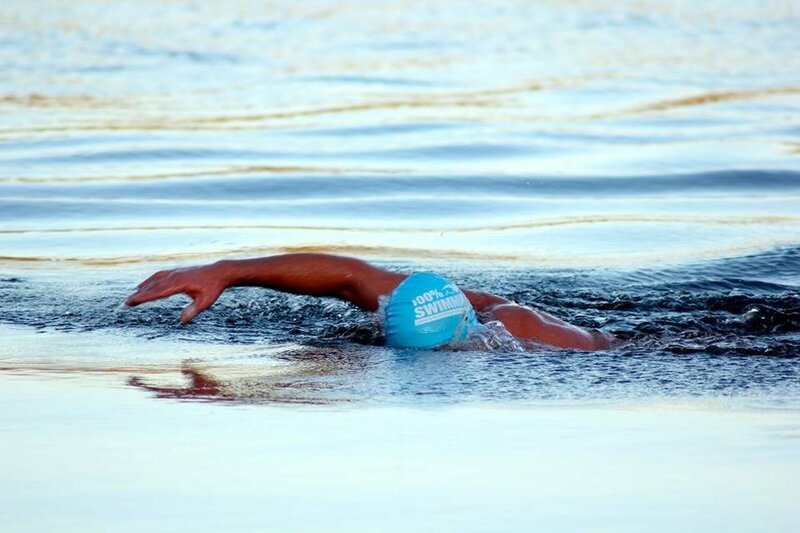 Paul Fowler is a cold water coach and open water swimmer who as well as taking part in challenging recreational swims has also completed and competed in an extensive number of events throughout the UK. He completed his ICE MILE below his target time of 30 minutes and is looking to complete a second ICE MILE in less than 24 minutes. After a succesful cold water swim season in 2014 - RACING: Paul placed as the fastest Britain in cold water (PHISH 122m / Chill Swim 60m) and in COACHING he successfully guided four people to completion of safe and succesful ICE MILE challenges. Paul is currentky taking a two season break from the UK in Cyprus. However, in December there will be a 100% Swimming fact finding / coaching trip to help further develop Cold Water swimming in Poland and in February there will be a Cypriot Cold Water Challenge in the Trudos Mountains.